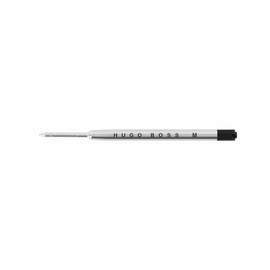 The Hugo Boss 'Pure' range features sleek, tapered silhouettes with barrels featuring intricately engraved patterns for a tactile writing experience. 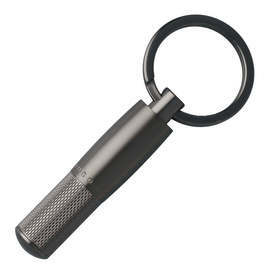 This combination sees a Pure ballpoint pen and USB keyring combined as a set perfect for a gift. 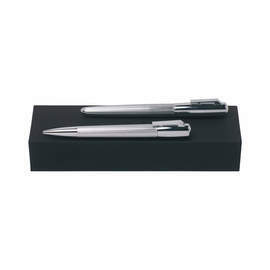 Available in timeless finishes of matt dark chrome or black and chrome. 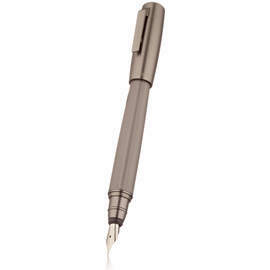 The ballpoint pen features a chrome-plated brass body with finely engraved texture along the barrel to present a balanced and tactile writing experience. 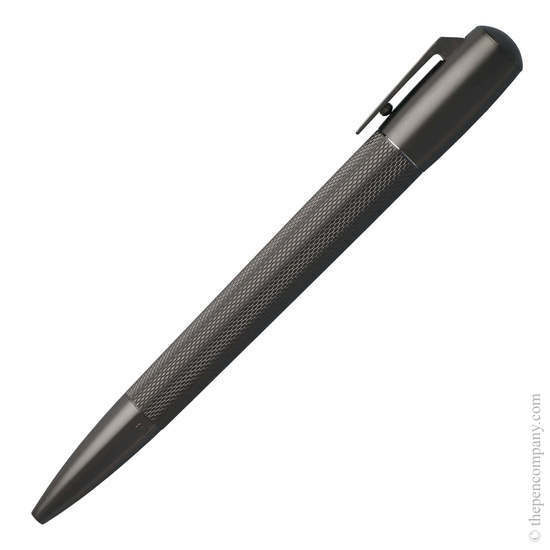 The pen uses a twist mechanism to extend and retract the point and accepts standard G2 ballpoint refills. 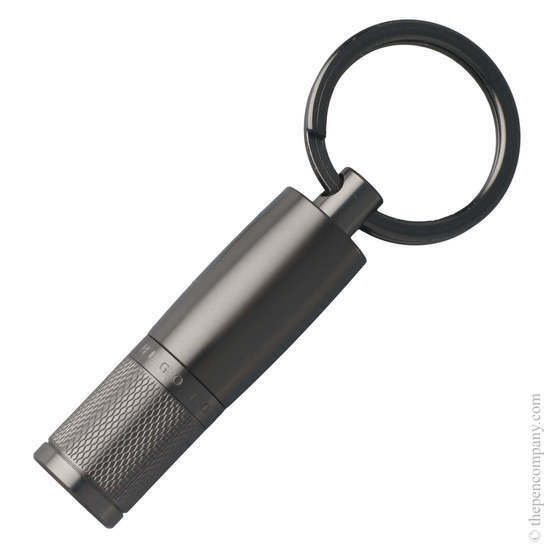 The Pure USB key ring incorporates a 16GB USB drive within an attractive chrome-plated brass key fob with finely textured black detailing and the distinctive Hugo Boss logo. 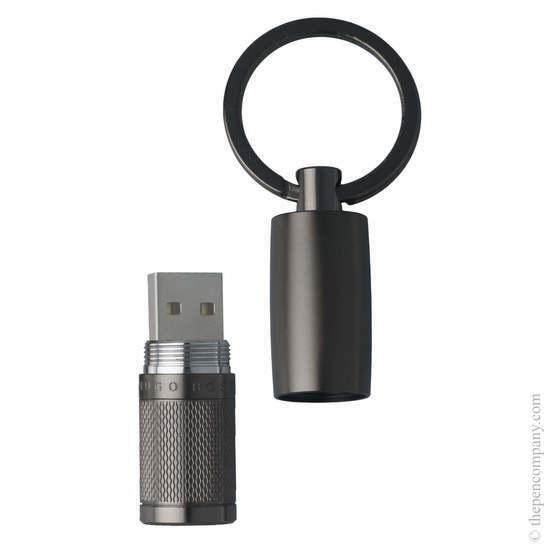 The body of the USB drive is attached to the ring by a threaded screw. 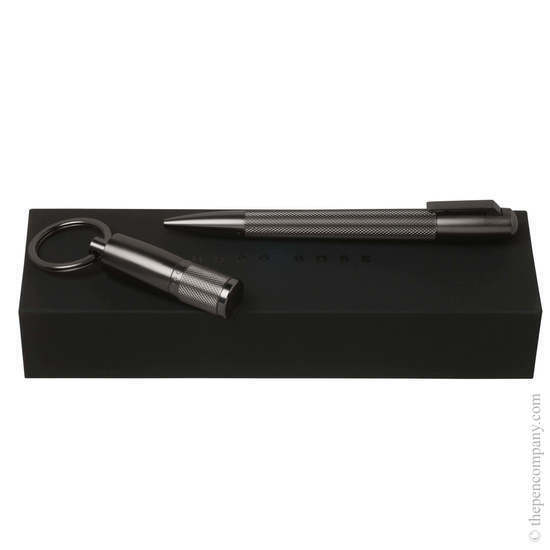 The set is presented in a matt black Hugo Boss box.